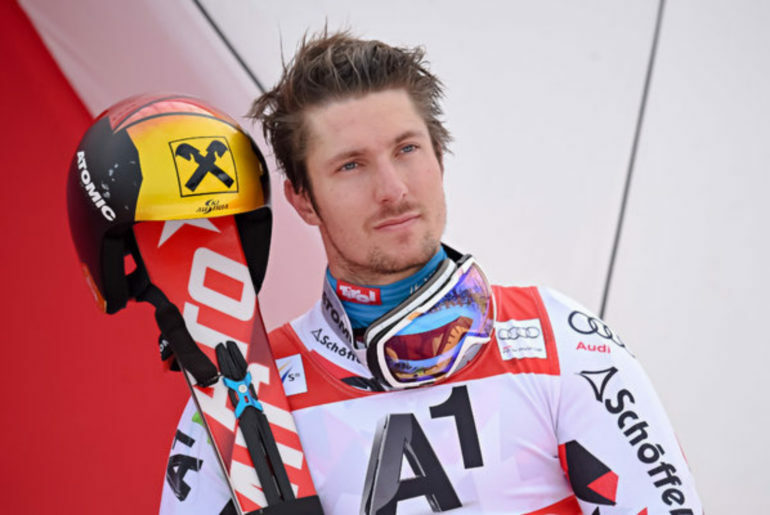 With such an immense amount of achievements and Hirscher’s dominance in both the slalom and giant slalom, many consider him to be one of the best alpine skiers in history. However, the 30 year old skier is now contemplating retirement. Hirscher’s priorities have changed after marrying wife Laura and having his first child in 2018. 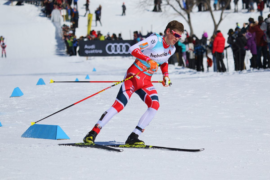 The Austrian skier spoke with CNN saying, “Ski racing is not the most important thing anymore”. After the epic racing events in Soldeu, Hirscher admitted he was glad the ski season was over – but that now wasn’t the right time to make a definitive decision about his future. Whether he ends up retiring or not, Hirscher will always be considered by many as one of the best skiers of their generation. 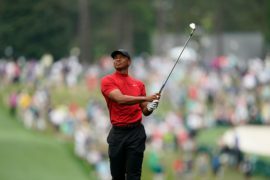 What are your thoughts on his possible retirement? Let us know in the comments! 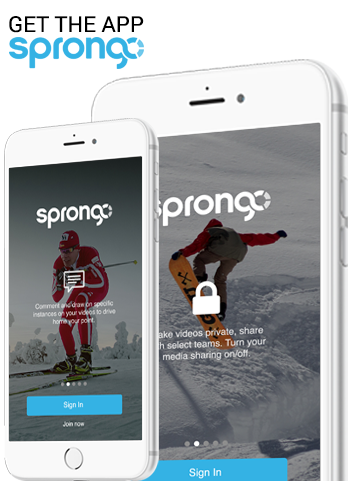 For more news on skiing and sports, stay tuned to The Sprongo Blog.